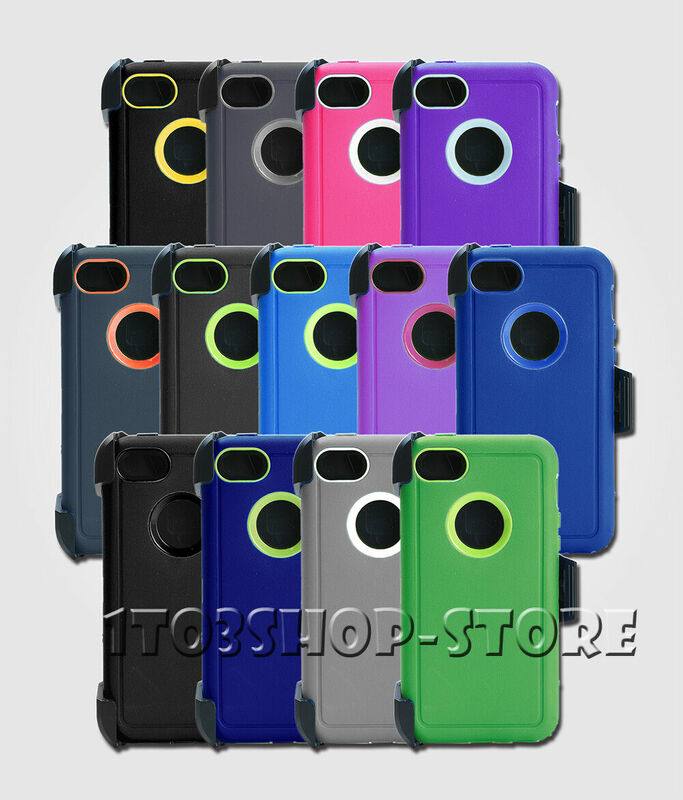 Premium iPhone 5c Dual Layer Hybrid Case With Screen Protector from Cable and Case. It's full protective case with jelly grip, but takes a beating. 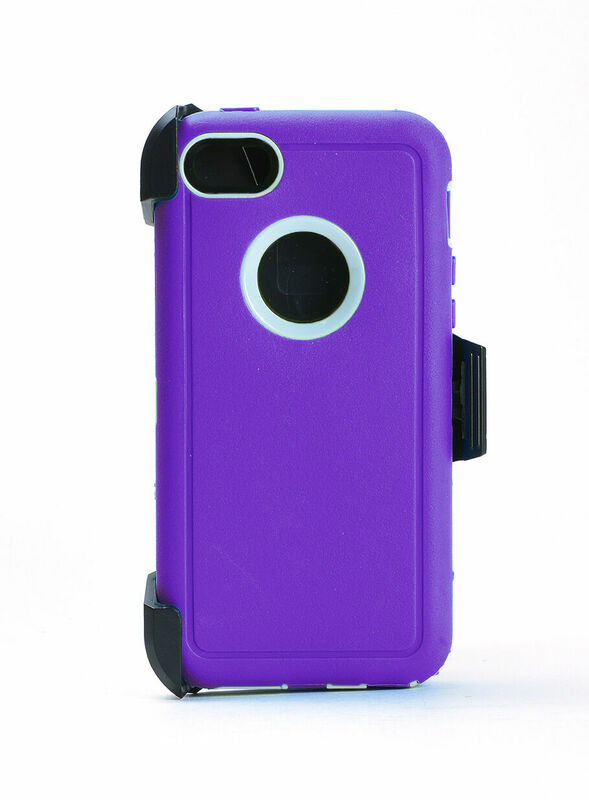 Offers amazing protection for your iPhone 5c. Great for construction workers, contractors, and people who are just plain tough on their phone. 360 degree rotary belt clip, belt clip also acts as a stand, a perfect case widely used for outdoor activities and travelling.